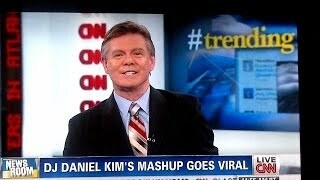 Pop Danthology 2013 on CNN. over a month ago. ... I'm back from Iceland and ready to start working on Pop Danthology 2013. I will aim to release it by December 1st. Pop Danthology 2013 - Mashup of 68 songs! SONGS IN REAL LIFE 4!! [HD] US Top 40 Songs (Full Length) - Billboard Singles By September 2013.